MERCED, Calif. (KFSN) -- Bill Egleston died after suffering fatal injuries in an on-track accident at the Perris Auto Speedway in Southern California on Saturday, January 13. His home track was the Merced Speedway. In a press release on their website, the International Motor Contest Association (IMCA) says, "We extend our condolences to Bill's family," said IMCA President Brett Root. "Bill was one of those drivers who made a positive impression on everyone. This is a sad set of circumstances." Services will be at 10 a.m. Saturday, Jan. 27 at Lifegate Free Will Baptist Church, at 2217 Geer Road in Turlock. Burial will follow at Turlock Memorial Park, located at 425 North Soderquist Road. Fellowship will follow at the church. Those attending are asked to wear their favorite non-black (unless racing-related) race shirts, sweatshirts or race suits, or something comfortable. 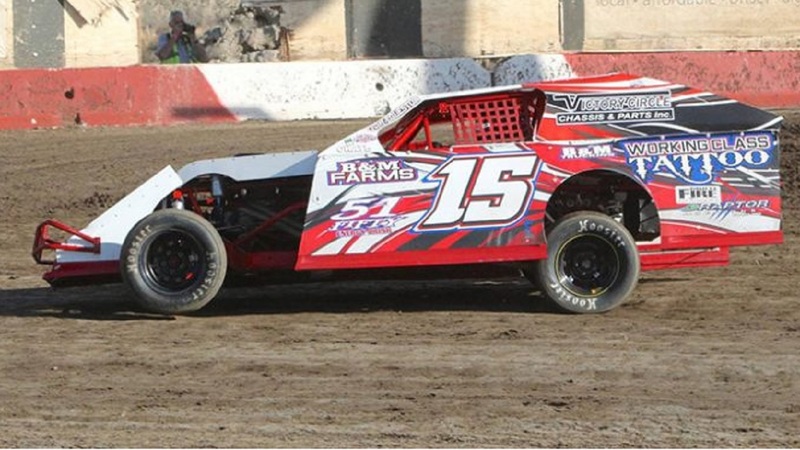 Egleston, 53, was from Atwater and began racing with IMCA in 2007.